Something quite new and very helpfull comes with 3dsmax 2015, it’s the PointCloud Objects. It’s now possible to add an RCS or RCP file to Max and render or remodel from a point-cloud. 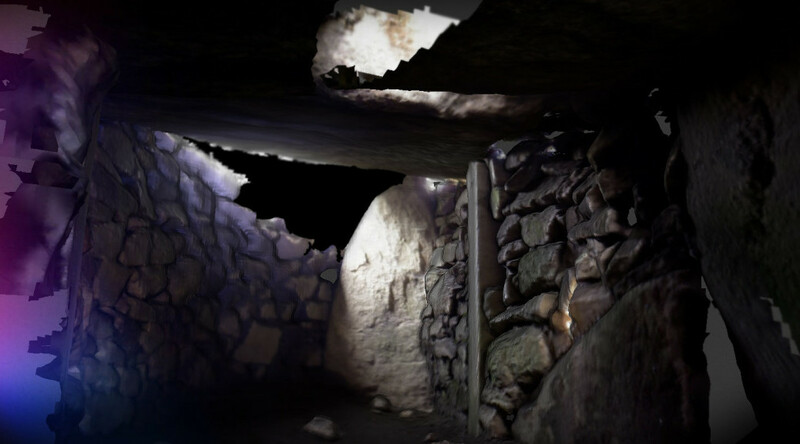 It’s also possible to render with several options and add a texture. RCS and RCP file are made by Autodesk’s softwares such as 123Catch, Memento or Recap. 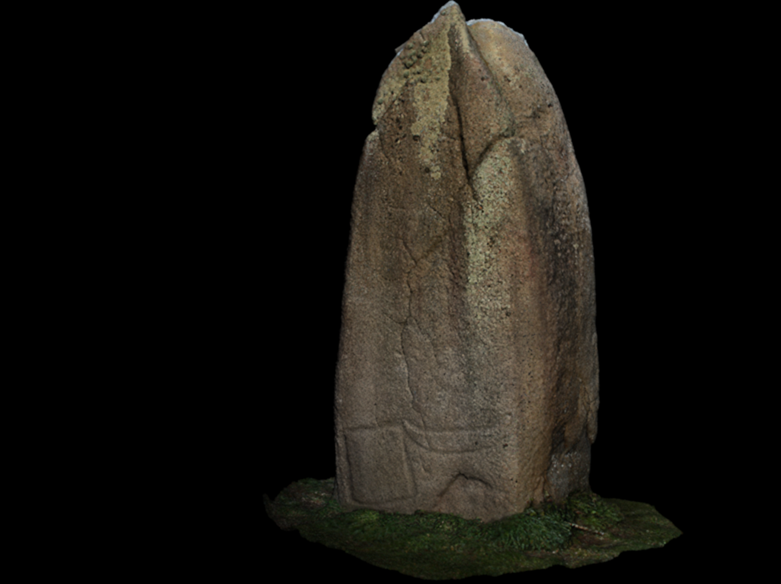 When a photogrammetry is done in Recap or Memento, it’s easy to export it in RCS or RCP. Autodesk laungh 123D catch for mobile devices giving the possibility to create 3D models on the fly. 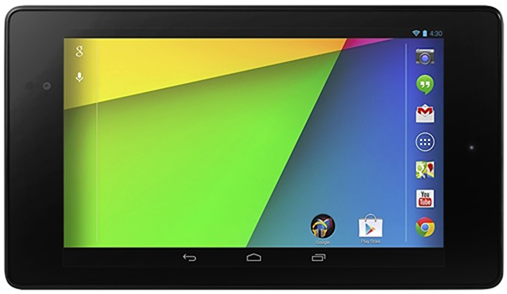 Results depends on the camera, so, what kind of models can we expect with Nexus 7 2013.